Log in to your account via the button – you can also create a new account from the same screen. Share this code with interested friends and family on social media and email. Once they’ve signed up and placed an order you’ll receive £10 in credit to spend on the site. Get hold of your friend’s referral code – it’s unique so make sure you enter it correctly. Sign up for a new account (either follow the link if you were given one, or enter the code when prompted). Place an order of at least £50 in value to unlock your 10% discount. Your friend will receive their £10 credit once you’ve placed your order successfully. 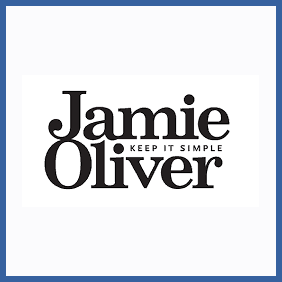 Cookware, books, kitchen gadgets and more are available at the Official online store of Britain’s most famous chef. Whether you’re into turkey twizzlers or not, you can sign up for a new account (or log into an existing one) and refer friends to the site for £10 credit, should they sign up and place an order. Your new gourmand friend will also get 10% off their first order so long as they spend over £50.